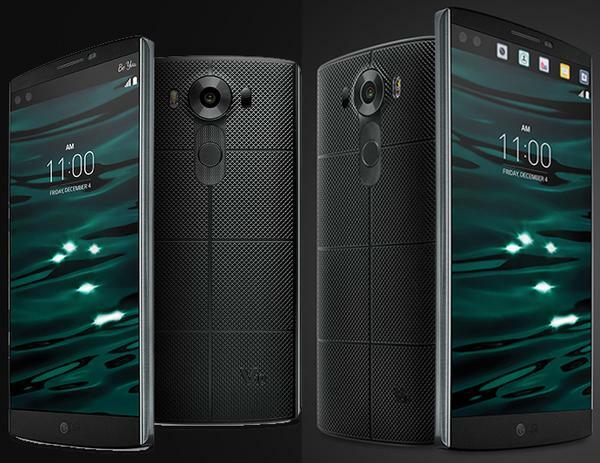 LG recently released its LG V10, a fairly attention-grabbing device. It is then called phablet – a smartphone having a screen that is intermediate in size between that of a typical smartphone and a tablet computer. Listed below are the key features of the new gadget. The secondary display is still part of the main panel but its drivers and controllers are totally separate. It is also customizable, which suits individual’s needs. When one is using the main screen, the small screen can access those most used applications and few controls without the need of closing the main screen. On the left side of the secondary display are two five megapixel front-facing cameras which the company calls “dual lens” cameras. This smartphone is made of metal and silicone or “Dura Skin” which is pretty interesting. It is seemingly tough since it has a certification of MIL-STD-810G. This would mean that the device was dropped 26 times during the test, from four feet high or more and most likely survived the trial. LG company will soon release a cover to make Qi wireless charging possible on LG V10. Somebody on the LG Electronics department said that they are presently preparing the battery covers for the smartphone that have built in wireless charging feature that would soon be released in foreign markets.